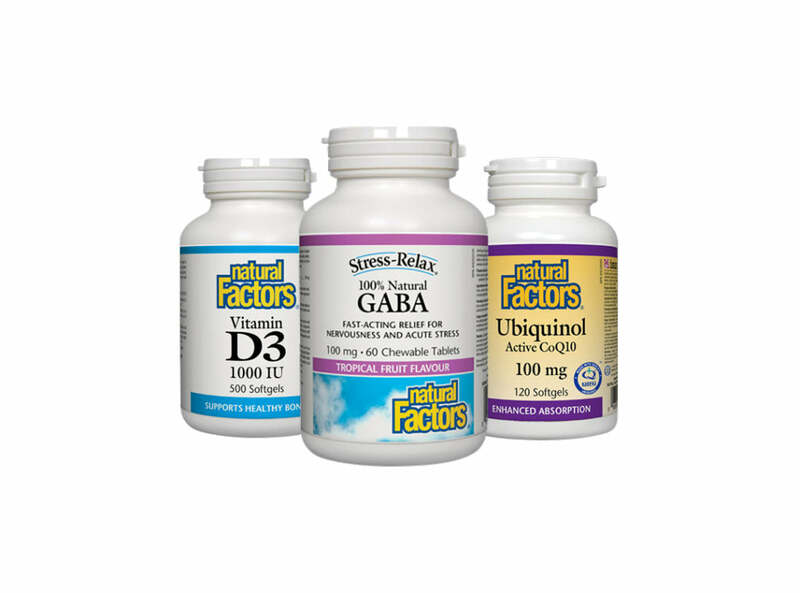 Today, Natural Factors is one of the largest manufacturers of nutritional products in North America. With close to 700,000 square feet of space across nine locations, housing offices, manufacturing and production facilities, laboratories, distribution centres and extensive warehouses, Natural Factors are leaders in the industry. From seed to shelf, quality is embedded in everything Natural Factors produces. It all begins on a very special tract of land in the alluvial valley between Otter Lake and Swan Lake, just South of the city of Armstrong in British Columbia. This certified organic farmland has very unique soil, built up over millennia as water from Otter Lake repeatedly flooded the valley below. These floods deposited tremendous amounts of organic matter, resulting in extremely fertile soil, over 2 metres deep. The advantage of doing their own organic farming, enables Natural Factors to have complete control over securing the best quality raw materials and seed selection. Some of the open pollinated, non-hybridyzed, non-GMO crops they grow include astragulus, alfalfa, Echinacea and lavender. Beyond the Farms Natural Factors vitamin and supplement manufacturing capabilities include tableting, liquid and powder extraction, multi-ingredient aqueous granulations, and a liquid fill line. Furthermore, they are the only Canadian brand manufacturer with house their own softgel encapsulation facility, producing up to 4 billion softgels a year. With a vast network of academic and scientific partners and state of the art laboratories, Natural Factors ingredients are subject to a variety of tests that determine purity and potency, including radiation testing, non-GMO testing and mass spectrometry testing, which detects contaminants at molecular level. In addition to their own testing, Natural Factors use Isura for third party product verification and certification. Isura run real time analysis to identify genetically modified or engineered organisms and test for over 400 pesticides, solvents, heavy metals and other contaminants. The Isura seal of approval guarantees Natural Factors products are safe, pure and potent. Sustainability Naturals Factors founder, Roland Gahler, has always passionately believed that we need to be good stewards of this earth - the only earth we have - and this has become a cornerstone of the companies philosophy. With their newest product facility LEED (Leadership in Energy and Environmental Design) Natural Factors have found ways to reduce their footprint, conserve energy in production and are working towards zero waste. Because Natural Factors farms are certified organic, they don't pollute the earth with pesticides and chemical fertilizers. Their crops are fertilized only with compost and nitrogen-rich sea plants and growing them locally, reduces carbon emissions from oversea transportation. Natural Factors offers over 400 natural vitamins, supplements, herbals, and kids products. Popular items include the Whole Earth and Sea line, Ubiquinol and Coenzyme Q 10, B-complex, Turmeric and Bromelain and Ultimate Multi Probiotic. And you can shop all Natural Factors products at the most affordable prices across Canada right here.